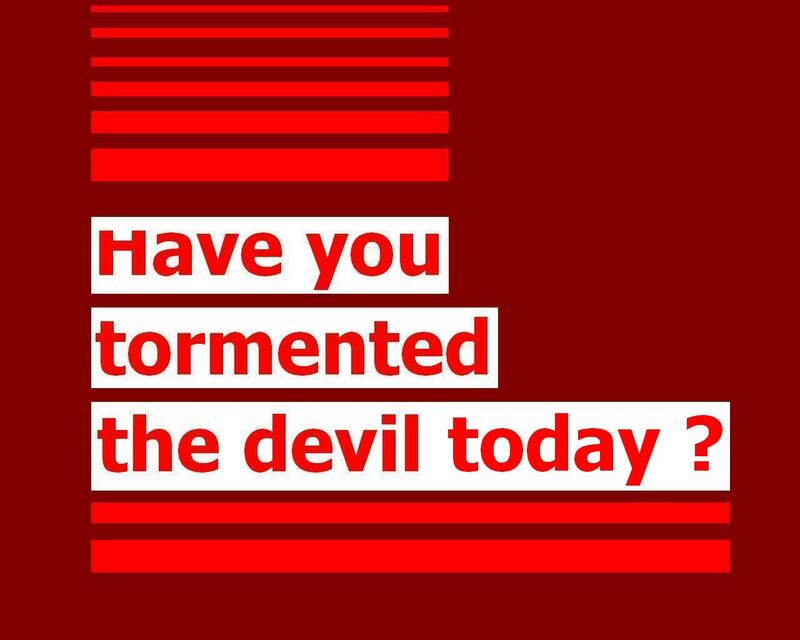 Can a believer be demon-possessed ? Yes. Any person, including a believer, can have an evil spirit in their body and/or their soul, which is the mind, emotions & will of a person. However, the "spirit" of every human being is reserved exclusively for God to come into & dwell in. Jesus said, "that which is born of the Spirit is [human] spirit..." [John 3:6] showing that when a person is born again [John 3:7] it is the person's own "spirit" that is birthed by God's Spirit. But, even a Spirit-filled believer can still have enemy spirits that are influencing & even attached to their body (like cancer or some other physical affliction) or influencing or attached to their mind, emotions or will, hindering advancement in Christ. Importantly, the Greek word in the New Testament for our English translation of "demon-possessed" has the actual definition as being "demonized". So, whether a person has an evil mindset or is completely taken over by demons who control that person's "will" [Mark 5:1] , then according to Scripture that person is "demonized". their senses trained to discern good and evil"
As former Sr. Pastor of Hosanna Christian Fellowship & as a minister in the Los Angeles Prison system as Associate Chaplain for almost 6 years I saw extreme cases of demon-possession during services I conducted. Approximately 40 separate times I've cast demons out of people with visible manifestations like flopping on the ground, momentary super-human strength, screaming voices coming from both men & women with their mouths locked wide open, eyes fully rolled back, evil cursing, stiffened bodies, foaming at the mouth, etc.. to name just a few. "DEMON POSSESSION -- Colorado Gunman"